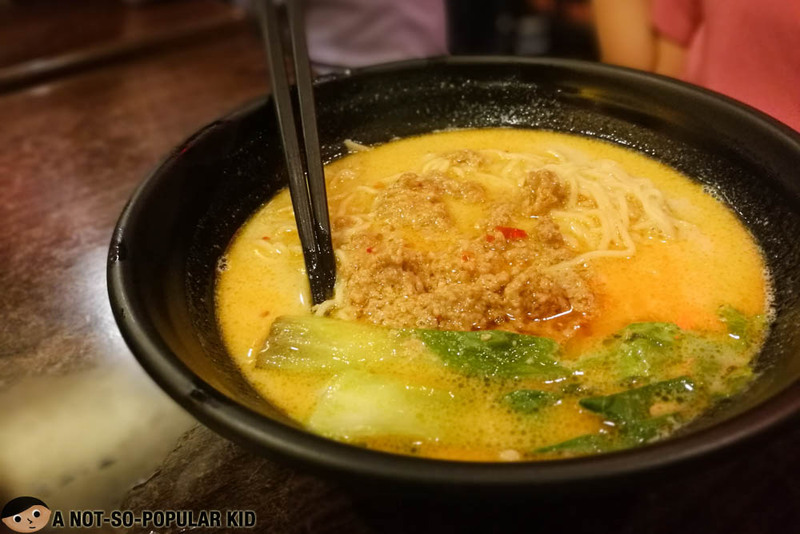 Tan Tan Men House's P150 Ramen is a must-try in Makati! Just a day prior to my birthday, we decided to explore a little around Makati. 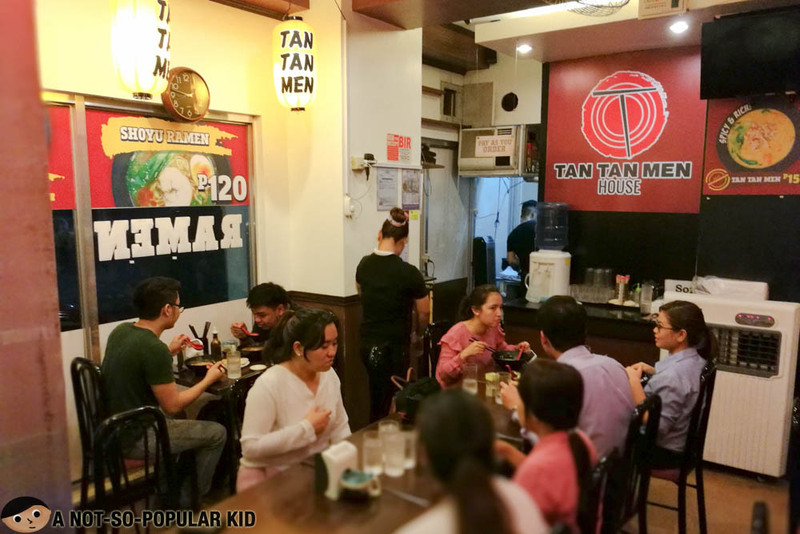 While we were thinking about where to eat, I suddenly remembered that we kept on passing by this small restaurant that goes by the name "Tan Tan Men House". 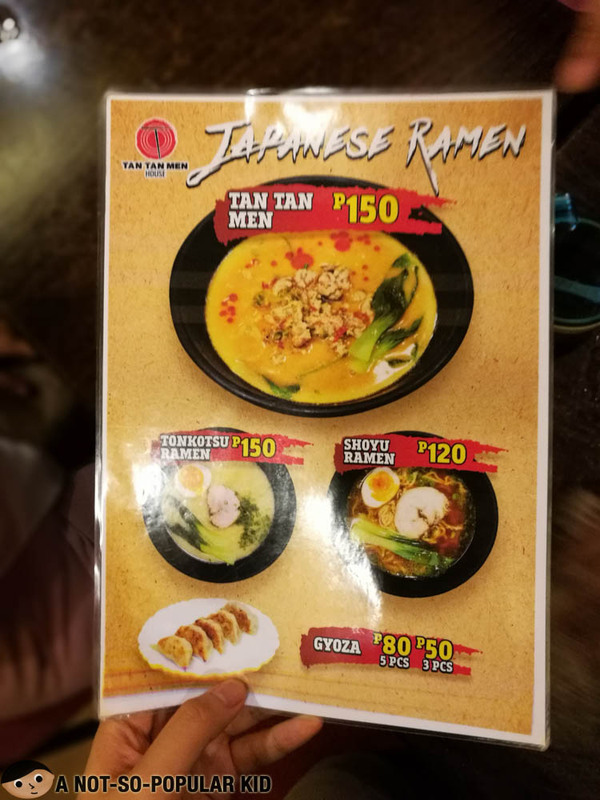 Luckily, all of us were craving for some "ramen", so we all agreed to check it out. The interior of the restaurant is far from being cozy. There isn't much space, and the ventilation was poor. Hence, if you are sensitive to heat and lack of air flow, I advise that you just skip this place. However, if these are not much of a concern to you, by all means, I urge you to give this restaurant a try! The prices of the dishes are all within reach. 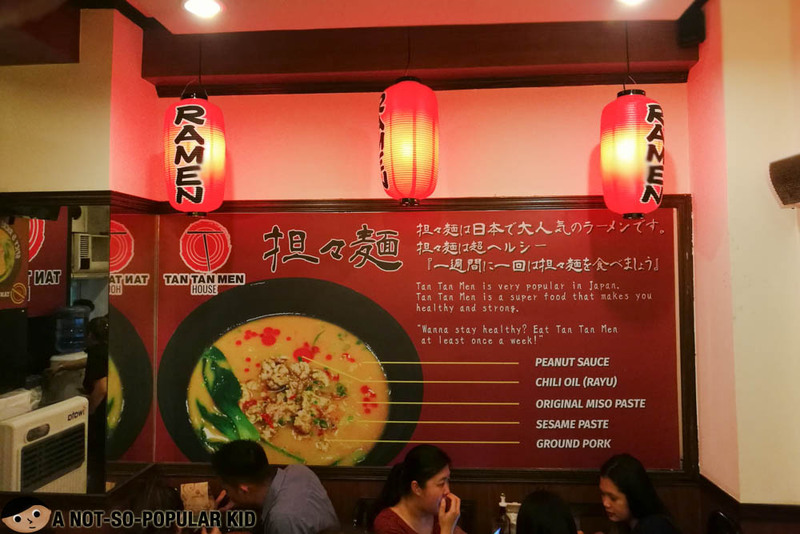 You don't need to break the bank because even with just P120, you can order a Shoyu Ramen. 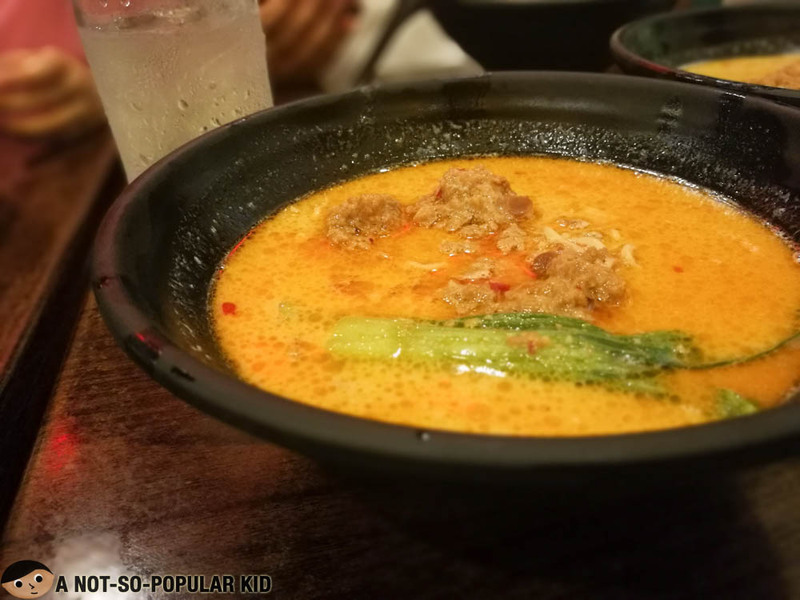 Unfortunately, I wasn't able to try anything else other than the Tan Tan Men because all of us ordered the same dish. The soup was very much tasty especially with its balanced infusion of peanut. Honestly, it can get salty for those who are not fond of too much flavor, but overall it was still nice. Also, the noodles was both firm and chewy which further added excellence in my tan tan mem experience. For P150, this is definitely an awesome buy! If you are worry about it being spicy, it is not. There is a separate chili sauce which you may pour to your heart's (rather palate's) content. I highly suggest that you blend a few drops to balance out the "saltiness". It further leveled up the goodness! On a sad note, you can't order extra noodles to maximize the soup. Tan Tan Men House offers incredible tan tan men noodles that is definitely within budget. Just like Kuroda, this (I believe) is how tan tan men should be -- very tasty yet extra affordable! Well, the catch perhaps is the "uncomfiness" of the interior. There is no sufficient ventilation which may cause uneasiness. Still, when you shrug this off, you will definitely enjoy temporary paradise with the affordable tan tan men. Giving this a two thumbs up!